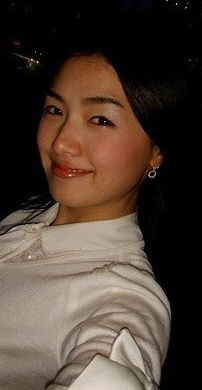 Ko Soo’s bride is Kim Hye Yeon, born in 1989 so she’s 11 years younger than Ko Soo. After it became known that she was in a relationship with Ko Soo in March 2011, she made issues on the net for her beauty, which befits her status as a former ulzzang (aka the prettiest face) of S Arts High School. A close friend of the couple stated, “They’d make a fantastic couple. The wife is very understanding and she’s been very helpful in making Ko Soo feel comfortable working as an actor. She’s a cheerful person and she’s quite the beauty as well”. 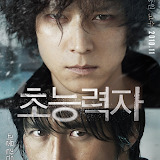 The emcee of the wedding was Lee Byung Hun, who is in the same management company as Ko Soo. Despite busy schedules, Lee Byung Hun showed great loyalty by agreeing to be the emcee. “This is my brother’s wedding, of course I have to make it,” he said. 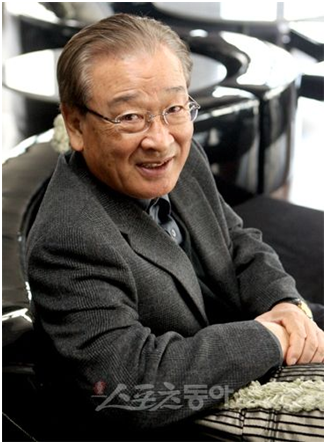 Veteran actor, Lee Soon Jae who has acted in the SBS drama, ‘My Fair Lady’ with Ko Soo in 2003 was the presiding officer for Ko Soo’s wedding ceremony. The 33-year-old groom asked actor Lee Soon-jae to officiate the wedding, whom Ko Soo has always respected. Gummy is the singer of Ko Soo’s drama ‘Will it Snow for Christmas?’ OST with her popular song ‘Because It’s You’. When Ko Soo made an appearance on Japan TV Station for promoting that drama in an event called ‘Spring Christmas’, Gummy was also there to perform the OST lived on stage. For Ko Soo’s wedding, Gummy had invited to sing the congratulatory wedding song. 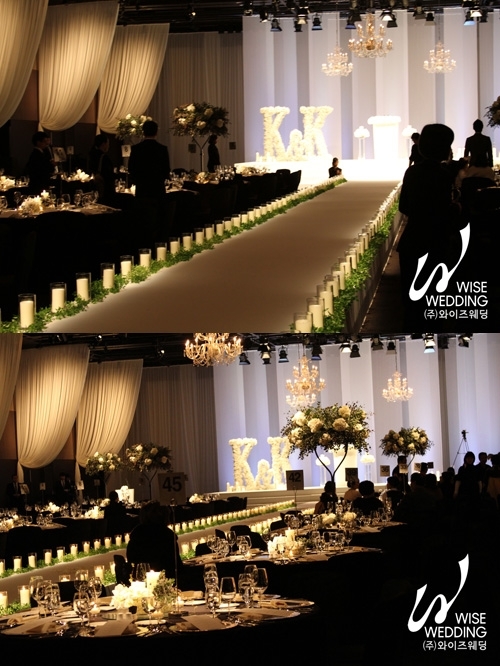 In consideration of the fact that Ko Soo's bride is not a celebrity, the wedding event was very quietly and privately. Despite being a private wedding ceremony, still it was a celebration of Ko Soo's international fans, based on a very long line of fans from all over the world gathered outside the Hotel Shilla, made us realized the worldwide popularity of Ko Soo. Lee Byung Hun - the MC of the wedding event - started the ceremony so the crowd had a relax mood. In the beginning the bride seemed a little nervous, but then the wedding official eased the atmosphere with a little extra message to the groom and the bride came with laughter. The sweet voice of Sin Seung Hun was being the wedding anthem then showing a witty joke to bring the unique atmosphere. After a call to make the appearance, here came the groom and the bride. All celebrity guests, including actress Kim Sun Ah, sprinkled bride and groom with flowers, along with other guests to celebrate. The bride and groom had responded with smiles on their faces. The second part was Gummy, singing the congraturaly wedding song to the happy couple and the music performances was finished. I'm glad I got to see his real personality on Running Man. Easy going, likeable guy. Congratulations to you and the missus mate! Real Mate Yoon Kye Sang and Kwo Sen - Finally the waiting days pay off, here's the videos of Yoon Kye Sang "Real Mate"
Ko Soo and Ha Ji Won : "The Monologue"
Netizen Find Out Ko Soo's Girl Friend ! Interview with Son Ye Jin :"Not too close with KO SOO ? Are you watching, my brother!" Will It Snow For Christmas ? Background by Nenden Suherni. Travel theme. Powered by Blogger.